Quality information about a patient panel is an essential tool for having a family practice. It helps GPs identify and solve problems, do their job well to support patients, and manage their practice more efficiently. Panel management is a process of proactively managing a defined population of patients, using EMR data to identify and respond to patients’ chronic and preventative care needs. 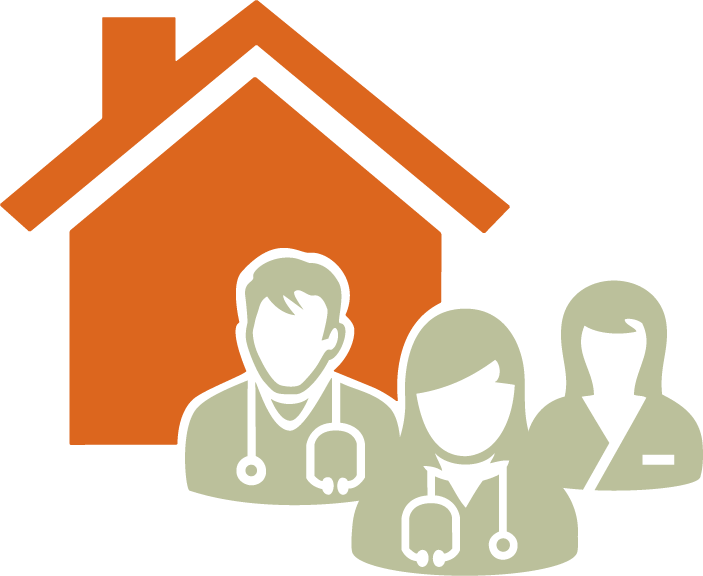 It is a key step toward transitioning to a patient medical home. Panel management enables family doctors to understand both the patients they are taking care of, and what those patients need. The concept is simple: better information about patients leads to better care for patients. Organize services and team members appropriately to best serve patients. Provide proactive and preventative care for all patients they see, including those who have not actively engaged the family practice through recent visits. Plan and streamline care and supports for prevalent health conditions among patients. Increase access to information to help with patient care such as referral call-backs, reports, and accurate resources. Advocate for appropriate resources to meet patients’ needs, such as allied care providers and community services for vulnerable patients. Keep track of patient activities to bill effectively for the work they are doing. In some practices, this improvement has helped to pay for team members in the practice. Along with other physicians, use aggregated data to plan patient supports and services in the community as a whole. GPs can make informed decisions about the kind of clinical and team supports they need in the practice to effectively care for patients. They can also use their data with other doctors to determine what kind of patient and team-based supports would be most beneficial to the community, to inform the work of divisions and health authorities in creating primary care networks. Panel management has been shown to increase continuity of care, meaning that the patient’s experience of care is more coherent, consistent, and connected. This process is associated with improved patient-provider relationships, and long-term, coordinated care. Seeing the same provider consistently also increases the knowledge of the patient, such as preferences, social context, and values. Overall, patients within a well-managed panel receive more consistent care as well as more preventative and proactive care. Make the most of their time and resources. Improve preventative and proactive care for their patients. Organize team members to best serve patients and take pressure off themselves. Do the best job they can with patients. To help doctors and their teams implement and sustain panel management, the GPSC has developed the Phases of Panel Management. The Phases of Panel Management is a framework that helps practice teams introduce and implement tools and clinic processes that enable the use of EMR data to proactively identify and respond to patients’ chronic and preventative care needs. For more information, contact the GPSC’s Practice Support Program. Guides doctors and their teams step-by-step to improve panel data and proactively manage patient's care. Provides personalized in-practice assistance, including coaching, action planning and EMR optimization. 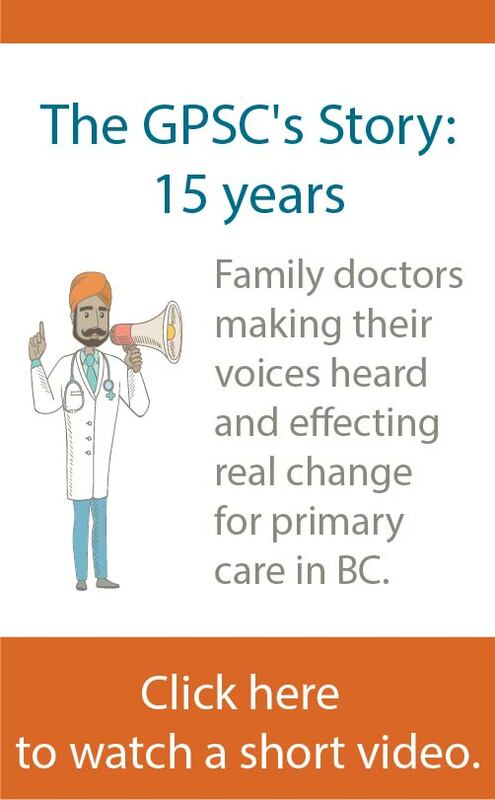 Compensates eligible family doctors their time ad effort to develop and manage panels. Simplify the process of updating patient information and developing disease registries.